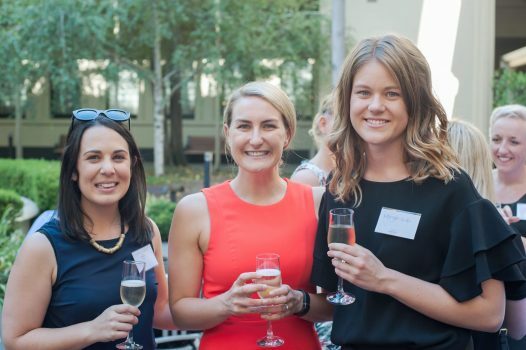 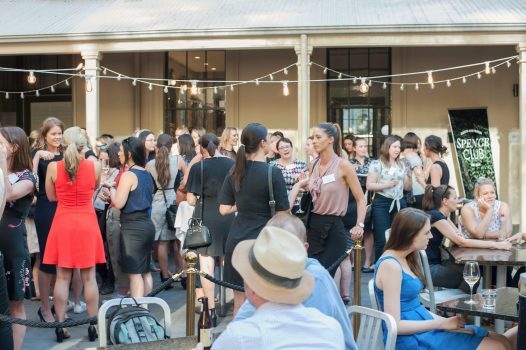 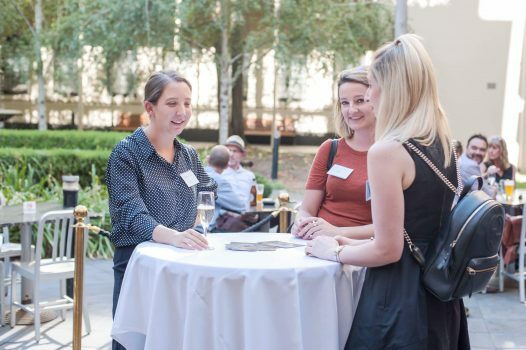 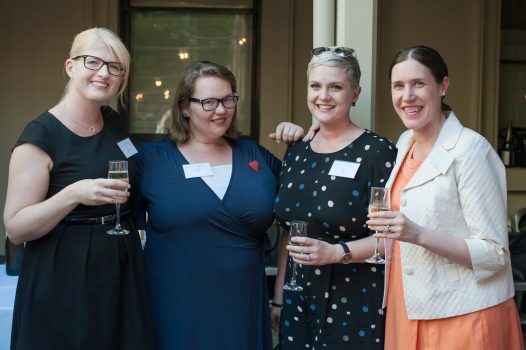 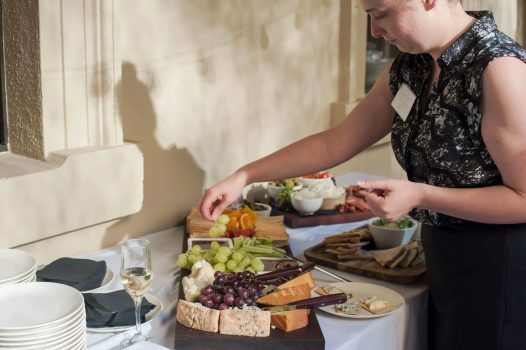 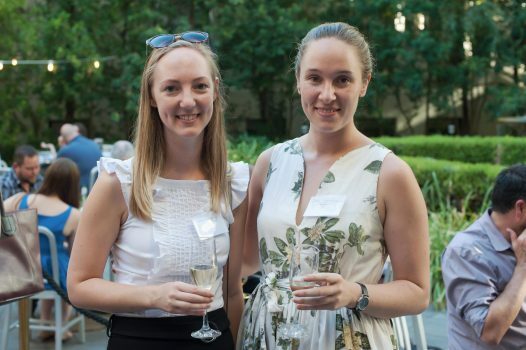 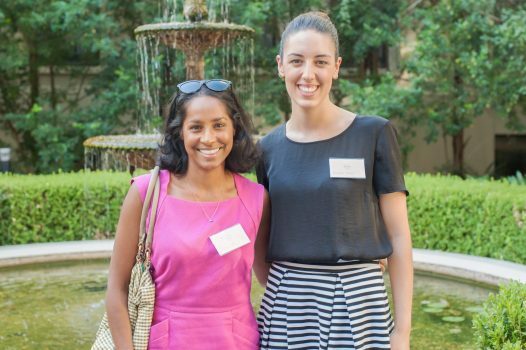 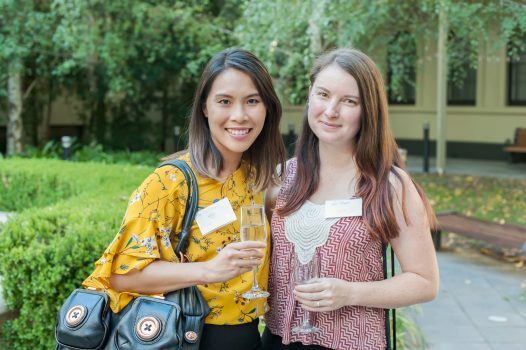 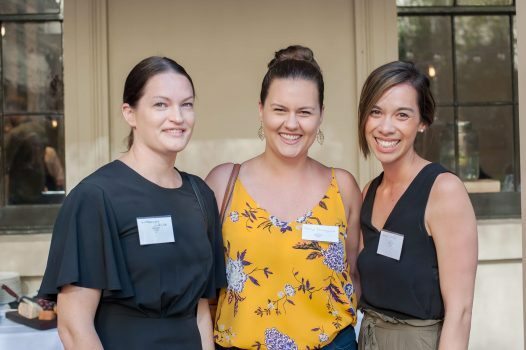 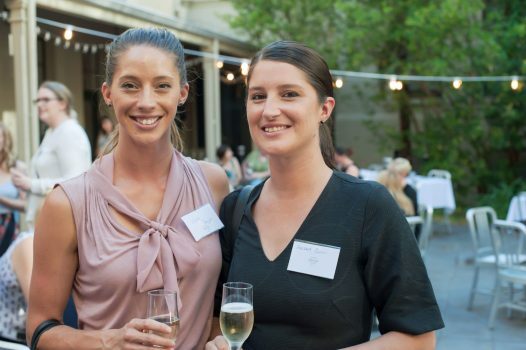 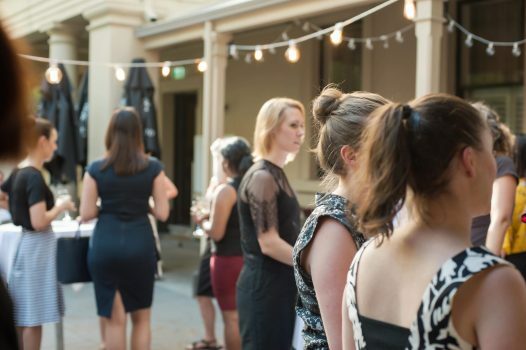 Recently Spence Club’s Board of Volunteer Directors hosted a delightful networking event for Spence Members and their plus-one, at the fantastic, revamped Treasury 1860.
finding ways to support others in their journey. 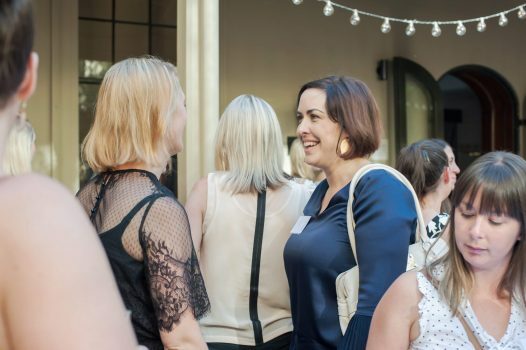 Please enjoy the below Gallery of photos taken by our wonderful photographer and Spence Member, Ashleigh Dumont. 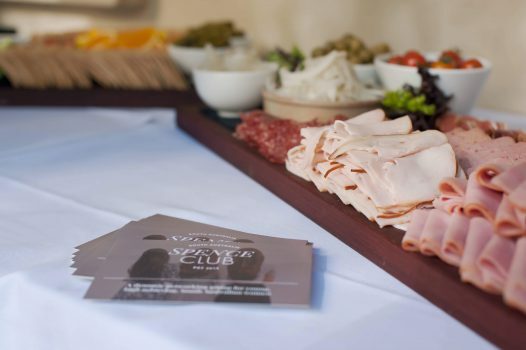 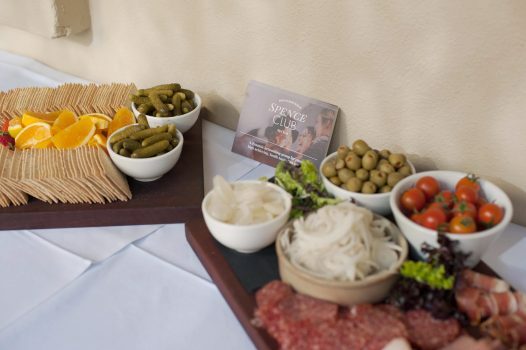 Anyone interested is most welcome to follow Spence via Facebook, Twitter, LinkedIn and Instagram. 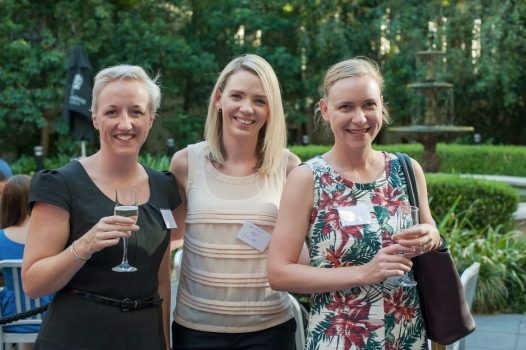 We also have a Facebook Member Community for financial Spence Members.